This past weekend, I was nauseous and feeling the need to go to the bathroom a lot, sore boobies...you know, the "symptoms". I was just waiting for yesterday to come so I could find out if my period was going to be missed. Could it really be happening? Just like I hoped for? Would I be able to bring another beautiful baby into this world? Add to my already special and sweet family? Last night as I was in Speech class, I couldn't even look at the snacks I brought for my break. Just looking at them made me feel like hurling. Just like when I was pregnant with Lovebug and Little Love. I wasn't feeling myself. As soon as I got home, I already had my "test" ready to take. The test that would be the best mother's day present. The gift of a new life. I thought maybe I should take it in the morning instead. I've heard that it's a truer result within the first hour of waking. I would wait. I laid in bed feeling my head pound - a headache was killing my sleep. I get up to take some Advil and go to the bathroom. And there was the evidence that it wasn't my time. We wouldn't be having another baby. My emotions went rock bottom as I stepped out of the bathroom and laid down next to my hubby. I just nuzzled into his arms and said, "I'm sorry, baby. I just got my period. We aren't pregnant." He held me and kissed my forehead saying, "He has his reasons. We just don't know them yet." Yes, my hubby is right. This was the exact moment that I knew God's love for me. I had prayed for His will to be done, for Him to do what was needed in our life. He knows best. 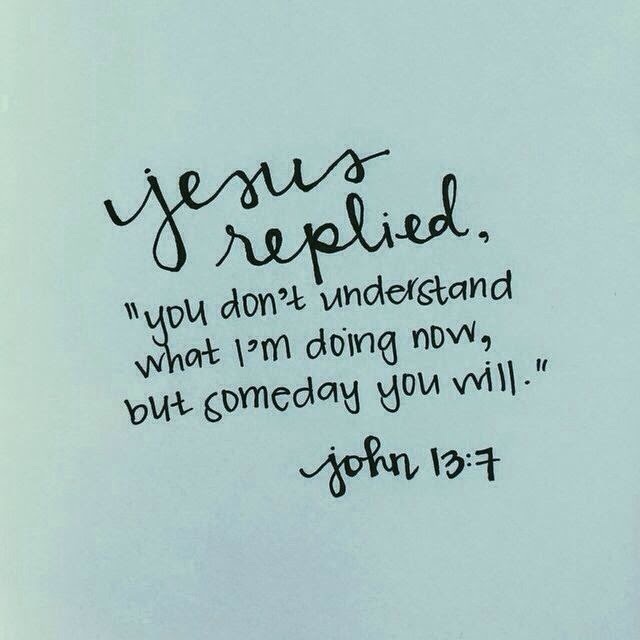 He has His plans written down for us already. So, although I am saddened, I know He has His reasons. I accept them wholeheartedly. He has given me so much already. You know what was really wonderful, though? I went on Facebook before I slept and saw a status update from a sweet blogger friend - she's pregnant. I could have been bitter about it or cried, but I wasn't and I didn't. My Heavenly Father's plan wasn't for me to have another child, but to bless another. I'm good with that. So very good with that. When God says no, it's not a rejection. It's a redirection. He gave those words to me last night as I was looking for something to make me feel better. Yes, Father...redirect me. Thanks for sharing. Your faith is so lovely! Bessos Nay. What a horrible and wonderful revelation all at the same time. Love you. Lots of loves coming your way! Excited to meet you at Elevate!